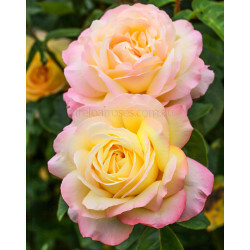 The large exhibition blooms of yellow, flushed pink have a pleasant fragrance. 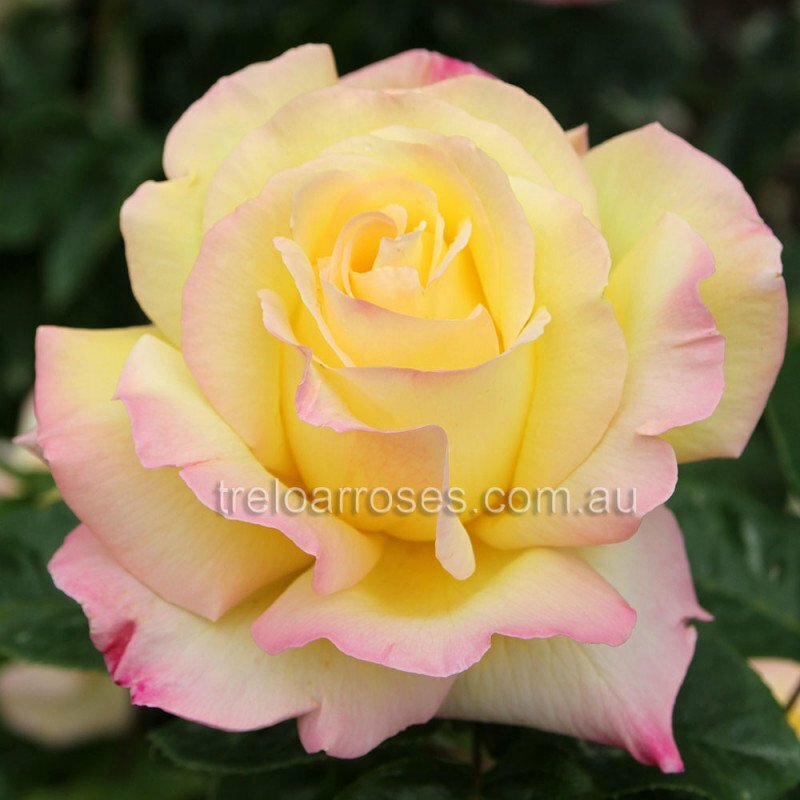 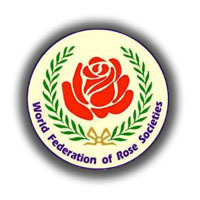 Probably the most popular of all roses and was the first rose inducted into the Rose Hall of Fame in 1976. Makes an excellent standard.